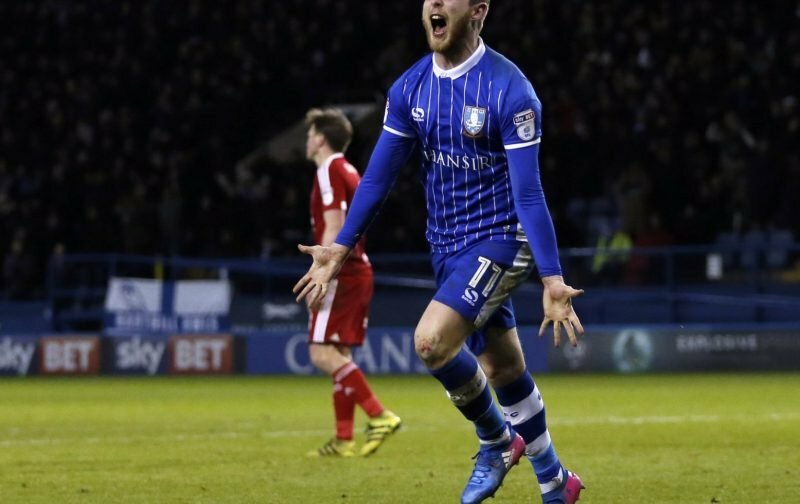 Having arrived at Sheffield Wednesday from Barnsley back in the January 2017 window, striker Sam Winnall hasn’t had the best of times really at Hillsborough. 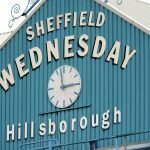 Prolific for our rivals at Oakwell, he found himself loaned out to Derby County for the 2017/18 season and although he scored six goals in seven starts (11 substitute showings) he was also struck with injury and having returned to us this year, he spent the first half of the campaign out rehabilitating. Having made his substitute return in December 29th clash with West Bromwich Albion, he has now notched up six bench starts in 2018/19, but last weekend’s victory over Blackburn Rovers saw him make his first return to the starting XI. He was replaced in the second period, but it’s a big step as the 28-year-old looks to get back to his best and in a recent interview with the Star he spoke about his layoff, and how he was certainly taking the positives of the start given all the work that has gone in to get him to that point. With confidence high given our unbeaten run under new manager Steve Bruce and outside hopes of maybe slipping into the Play-Off spots, his return on that front is also well timed as it brings an alternative goalscoring option to us just at the right time. The players being confident will help him get back to speed as well and no doubt the March international break is also well timed from his point of view when it comes to greater fitness. Yesterday also saw striker Gary Hooper take to the pitch again as a Wednesday XI travelled to Scunthorpe for a behind closed doors friendly. We came out as 5-1 winners on the day with goals from Hooper, Alex Hunt, Daniel Pudil and a George Boyd brace. With Bruce speaking positively to the Star recently about the progress Hooper was making, this run out will certainly have been a positive.